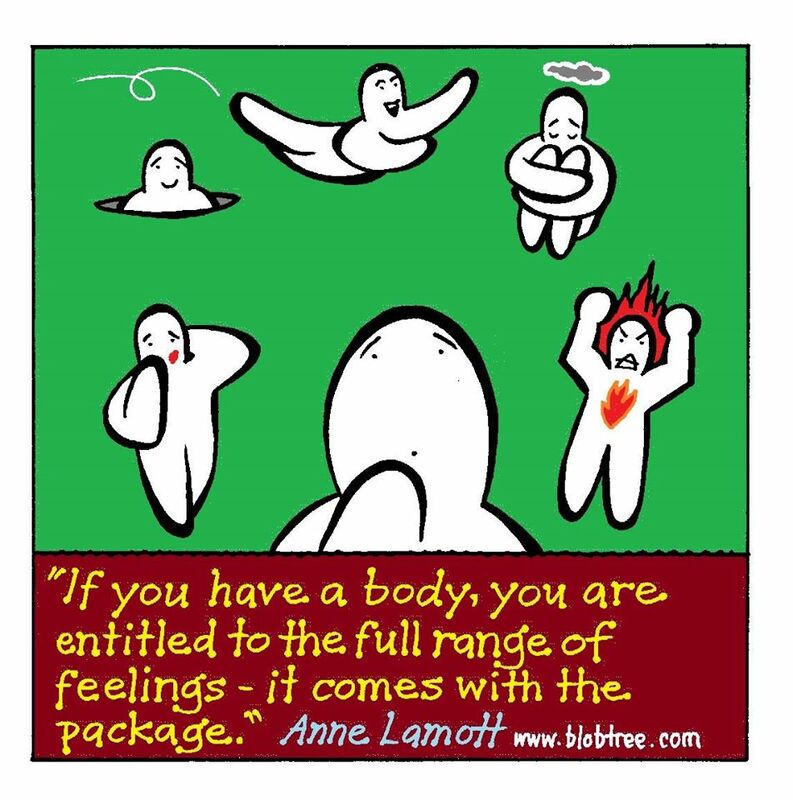 Pip Wilson bhp: No-one makes you feel. You feel your own feelings They are inside you The feelings belong to you. No-one makes you feel. You feel your own feelings They are inside you The feelings belong to you. not just give you something to read. PRACTICE - a couple of quick ones here for you. Write down a feeling word for each of the Blobs below. Writing the word is better than just internally noting. Even better to do this with others. touching EACH Blob makes it even more personal.